M.O.C. 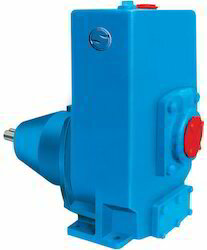 C.I., C.S., SS 304, SS 316, Bronze, Alloy 20, CD4MCU, etc. Pier, Excavations, Pits, Pot-holes, etc. 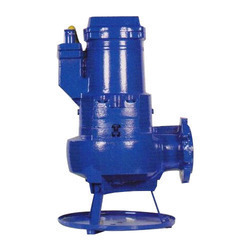 Product Description:Our clients can avail from us Industrial Sewage Pump that comes with self priming action, which ensures easy maintenance. 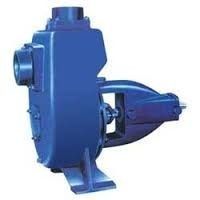 These are durable, cost effective and also provided with non-clogging impeller to handle suspended solids. 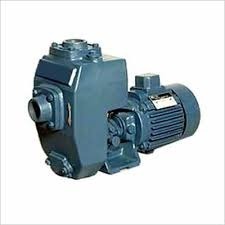 Designed using latest technology, these pump optimum performance and are used in steel & thermal plants. Pier, Excavations, pits, pot hotels, etc. TDH H - Up To 58 Mtr. 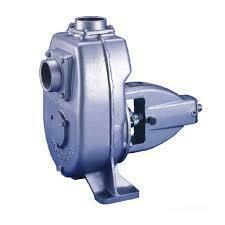 Product Description:We are offering Non Clog Pump perfect self priming action with maximum suction head of eight mtrs. 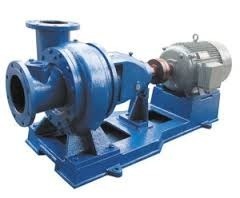 impellers with wider flow passage avoid clogging and can handle solids up to 25 mm dia. Head : Up to 40 mtrs. Suc. Head : Up to 7 mtrs. 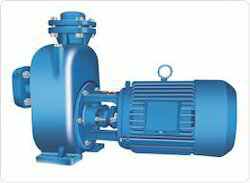 Size : 32 mm to 150 mm. M.O.C : C.I, C.S., SS-304/304L SS 316/316 L, Bronze, Alloy-20, CD 4 MCU, Hast alloy B & C, etc. M.O.C : C. I., C. S., SS-304 / 304L, SS316 / 316L, Bronze, Alloy-20, CD4MCU Hast alloy B & C, etc. 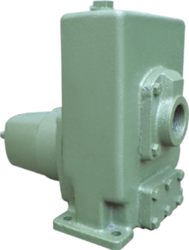 M.O.C : C. I. , C. S. , SS-304 / 304L, SS316 / 316L, Bronze, Alloy-20, CD4MCU Hast alloy B & C, etc. 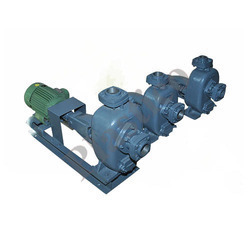 Looking for SELF PRIMING MUD PUMPS ?